What does "JeWitch" mean? Great question!! As with most Jewish questions, there are many correct answers. Only those who identify as JeWitches can tell you what that identity means to them. 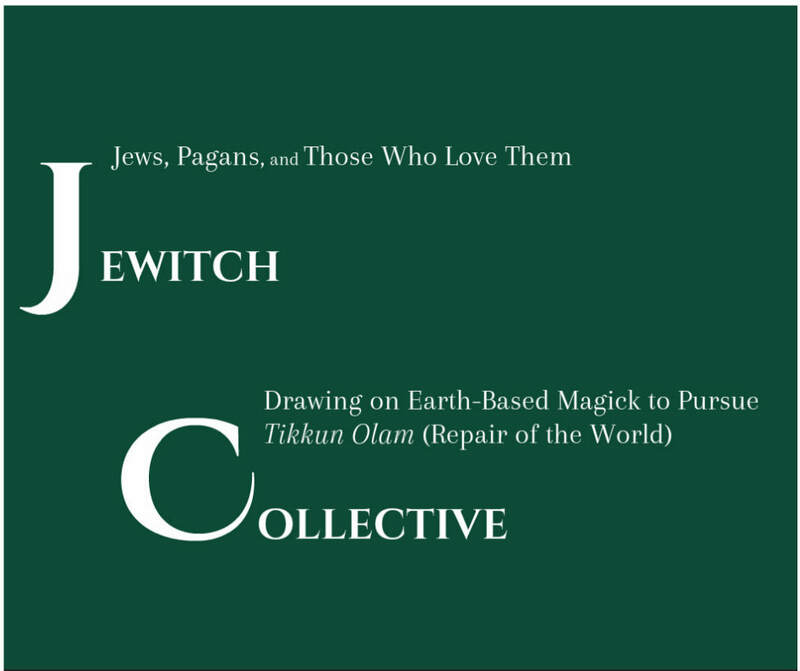 Check out the other pages of this website to explore the values of JeWitch Collective and how we practice. Ultimately, if you identify as a JeWitch, resonate with our community, spirituality, values, culture and/or feel an affinity with any of these you are warmly welcome to participate in JeWitch Collective.